*All Hair Baths are currently a part of AMŌS Studio's Oway refill program - bring back your empty glass bottle for a refill at %15 off. 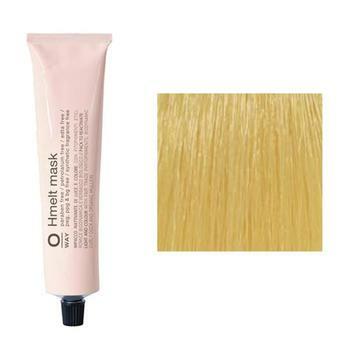 Oway Hmelt Color Masks $35 | Provides vibrancy, longevity, cancels unwanted tones. UV and damage protection. Vitamin rich. Smooth Rituals Awakening Shampoo $38 | Gently cleanses hair and scalp with Organic Sweet Chili Pepper Extract and an exclusive alchemy of Hydrolyzed Keratin, Collagen and Silk. 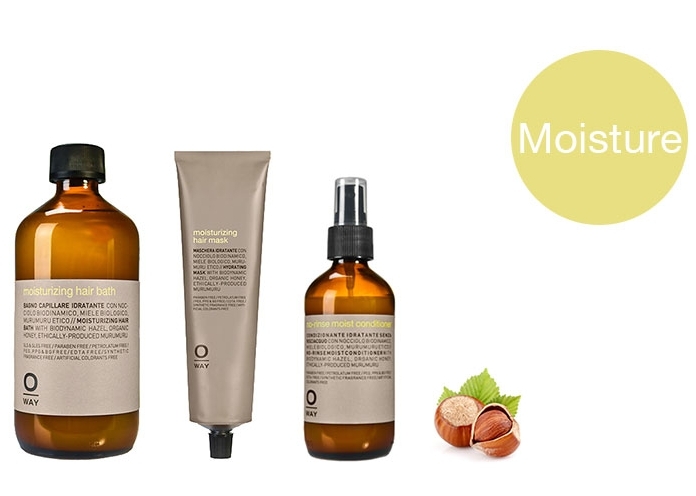 Together, they restore the hair and naturally preserve the results of your Smooth Rituals Keratin Treatment. 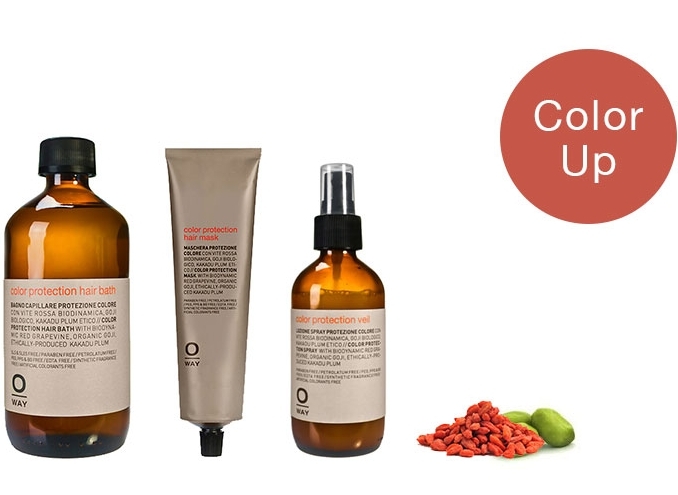 Smooth Rituals Calming Conditioner $40 | Prolongs the results of your non-toxic keratin treatment by sealing and repairing the cuticle with Keratin and L-Cysteine. Smooth Rituals Healing Hair Mask $55 | Weekly deep conditioning treatment for Keratin treated hair. 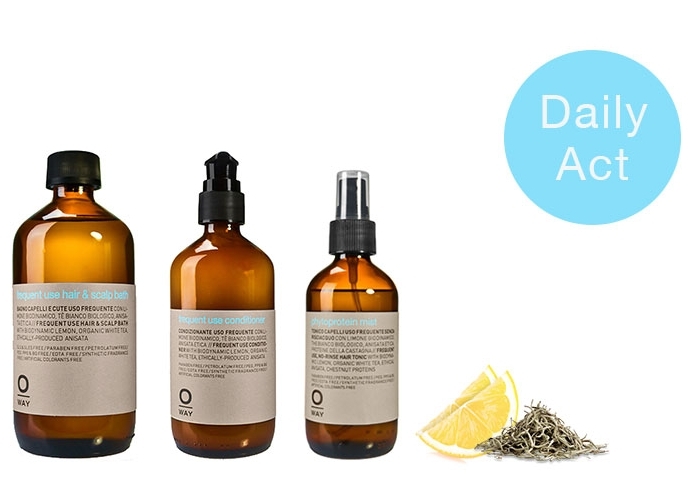 Hydrates, nourishes, and helps protect from heat styling and external aggresors. 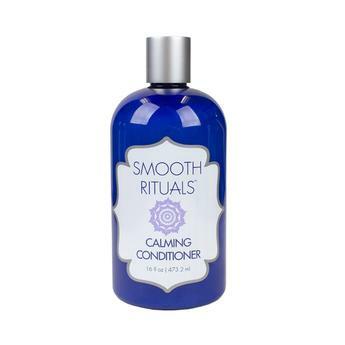 Smooth Rituals Moonrise Mist $60 | Stimulates new hair growth. Prevents breakage and strengthens the hair follicle. 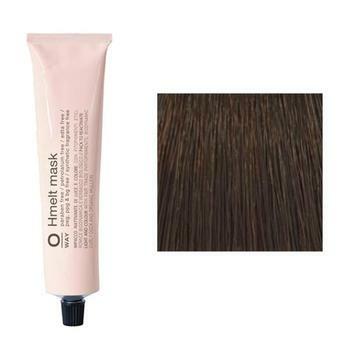 Adds thickness and fullness to hair strands. Enhances the scalp environment to promote healthy hair growth. Glossy Nectar $28 | Adds shine, health, detangles, reduces dry time. Nurturing Drops $38 | Seals split ends, provides heat protection. Thermal Stress Protector $42 | Protects up to 437°F, increases longevity of heat styled looks, adds medium hold. Sculpting Mist $35 | Strong hold, eco friendly hair spray, weightless, moisturizes while providing hold. Flux Potion $35 | Mousse replacement for full, flexible styles. Cocktail it with other serums to create custom looks. Sea Salt Spray $35 | Gives tousled wavy texture, weightless. Spray on wet or dry hair. Glamshine Cloud $35 | Adds shine to finished styles. Bio-Rich Water $24 | All natural spray with uplifting scent that protects hair and body from environmental toxins. It can also be used as a makeup setter, or as a room spray. Shabby Mud $28 | Medium hold styling clay/wax. Removes volume and adds definition. Great for curls. Shaping Putty $28 | Strong hold fibrous wax. Adds volume, can be used at root for lift. Boho Pomade $28 | Soft flexible hold, adds shine. Precious Wax $28 | Natural beeswax formula, no hold, adds shine and light definition. Can be used as lip or hand balm. Frozen Glaze $28 | Clear pomade providing strong hold and high shine. Can be applied on wet or dry hair. Quick Glue $28 | Very pliable strong hold wax with matte finish. K-Gravel Texture Clay $28 | From Original Mineral | Pliable but extra strong hold texturizing wax with a matte finish. Great for short hair. Wonderful coconut scent. 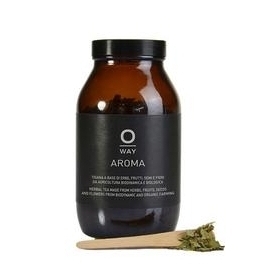 Oway Aroma Tea $34 | Loose leaf, caffeine free herbal tea. Made with 100% biodynamic and organic botanicals grown on their family farms in Bologna, Italy. 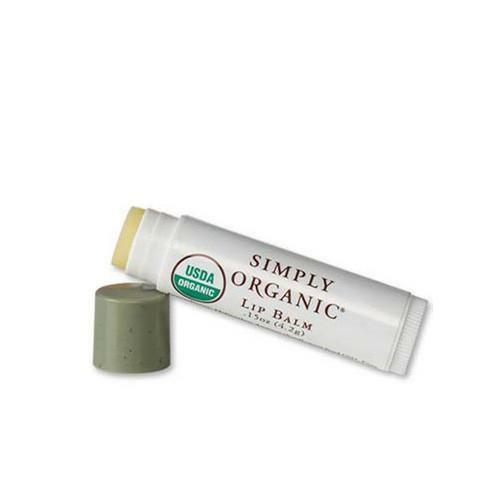 Simply Organic Lip Balm $4 | 100% Organic USDA certified. Protects against UV rays. Made with beeswax, sunflower oil, coconut oil, and aloe vera. 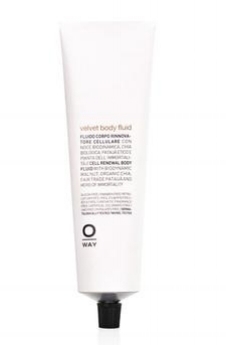 Velvet Body Fluid $74 Organic Chia, Pataua Oil. Transforms dull, dry skin. Increases skin smoothness, hydration, elasticity and firmness.